Leave a legacy of transformation. Join those committed to ensuring generations of ministry at Mount Hermon. Laurie and I have been regular donors to Mount Hermon for over twenty years. So when we revised our wills and family trust, it was natural for us to include Mount Hermon to receive part of our estate, thus becoming part of the Redwood Society. Identifying with the Redwood Society is a way for us to encourage others to invest for the future of Mount Hermon. While the Redwood Society doesn’t provide legal advice, we do offer cost effective gift planning ideas that could provide unique tax benefits. 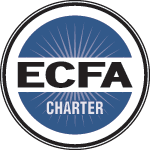 We are also happy to recommend Christian professionals who can share the benefits of estate planning. 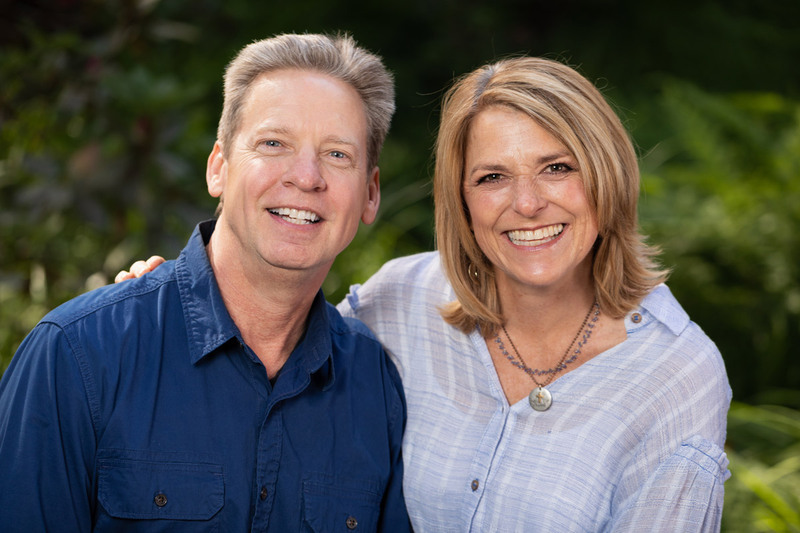 Laurie and I would love to have you prayerfully consider joining us as a part of Mount Hermon’s Redwood Society. Please let us know if you have remembered Mount Hermon in your estate plan, so we can say thank you, enroll you as a member and extend an invitation for you to join us for our next Redwood Society Dinner held right here at Mount Hermon each and every year! Please contact me if you’ve included Mount Hermon in your estate or would like to discuss.